Another way to wrap your baby in a bouquet of flowers! This could be your craft of love to be cherished forever! 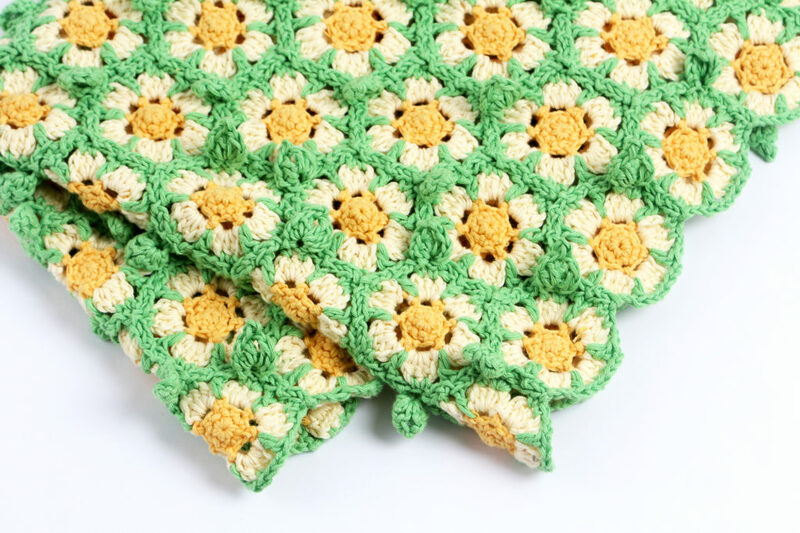 This sweet floral crochet blanket would be a great baby shower gift as well. Pattern available as an instant download, you will receive your pattern as soon as you pay! 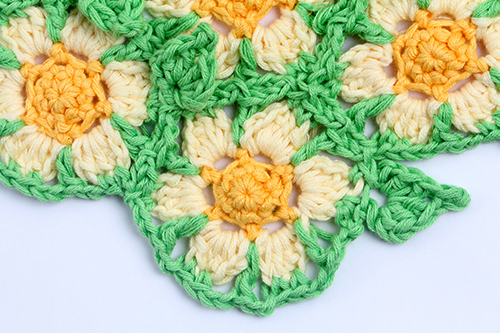 The blanket is made by using “connect as you go” method, so you don’t have to fear tedious sewing at the end. 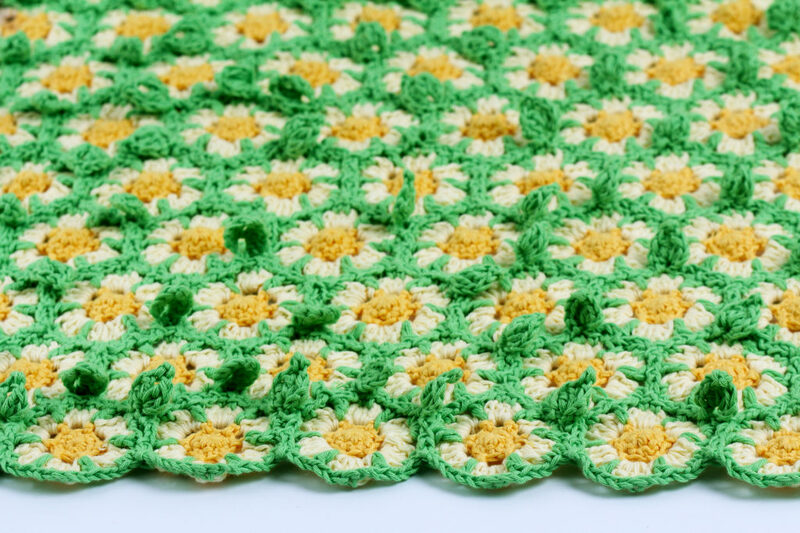 I have included tips for weaving in ends while you crochet, so even though each flower has 3 colors of yarn to work with, you will be left with only one yarn end to weave in. Yay! The pattern includes 9 pages of instructions, with bright and colorful step-by-step photos to guide even an adventurous beginner through the process. There are 2 pages of instructions put together for easy printing. Color A: 125 meters (140 yards). 1 skein. Color B: 450 meters (550 yards). 3 skeins. Color C: 630 meters (700 yards). 4 skeins. Color A: 250 meters (270 yards). 2 skeins. Color B: 950 meters (1050 yards). 6 skeins. Color C: 1200 meters (1300 yards). 7 skeins. Please notice that depending on your tension, you may require slightly more of less yarn. 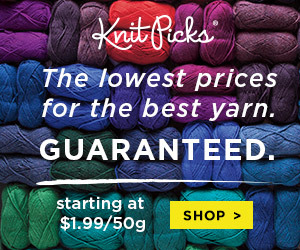 This blanket will also work great in any yarn you have, use it as a “stash buster”. Remember, different yarns will have different weight, and therefore you may need a different quantity from the quoted above.